Hooray for a healthy mouth! We recently had the pleasure of completing a month long endeavor to achieve and maintain one of our long time patients’ oral health. 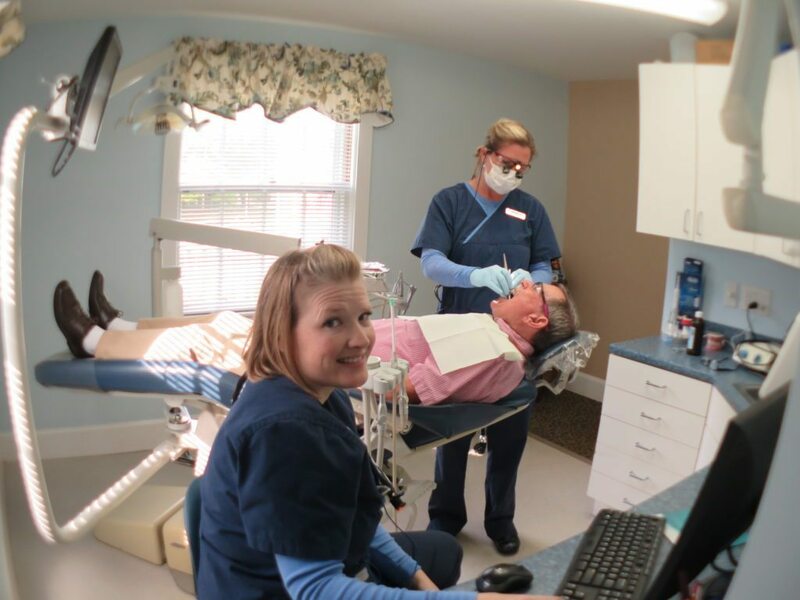 Through the combined efforts of myself, Samantha Quinn and our patient, Richard Householder, we saw some fabulous results on his journey to a healthy mouth. 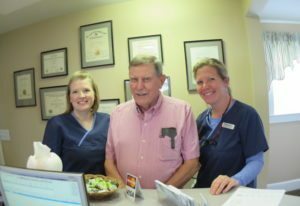 He was so thrilled with the results that he allowed us to share his success story in hopes that it will encourage others who are wanting a healthier mouth. Richard’s commitment to coming to our office on an average of 3 times a week for irrigation over a time span of 4 weeks, along with his particular attention to performing great home care, shined through in his recent examination! As clinicians, this is a HUGE success. This is why we love our job and do what we do! 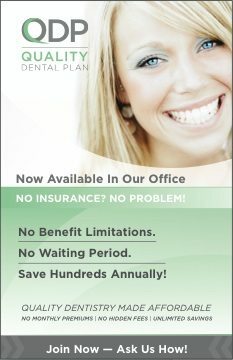 And, we can’t wait to help you with your oral health. Has it been awhile since you had your teeth cleaned? When you come to Seasons of Smiles Dental, myself or my colleague Samantha are trained to the needs of your mouth, to get your oral health to where it needs to be. What can I say? Not only are we good at what we do but we’re fun, witty and a heck of a lot of fun. Hooray – A Healthy Mouth!!!!! Healthy mouth leads to a healthy life. This depend upon the cleanliness of the mouth. If you keep your mouth clean it provides you oral hygenic which fight aganist the peridontal diseases. Be aware about healthy teeth you must do your dental check up regularly by a good dentist like http://www.dentalgroupofsimivalley.com/. Hello Joshua, Thank you for stopping by. I love your website. Nicely done! You need to update your Google Review Average. The website has it listed as 3.5. Google has you down for a solid 4.6. Give my best to Dr. Berger and Dr. Kin. 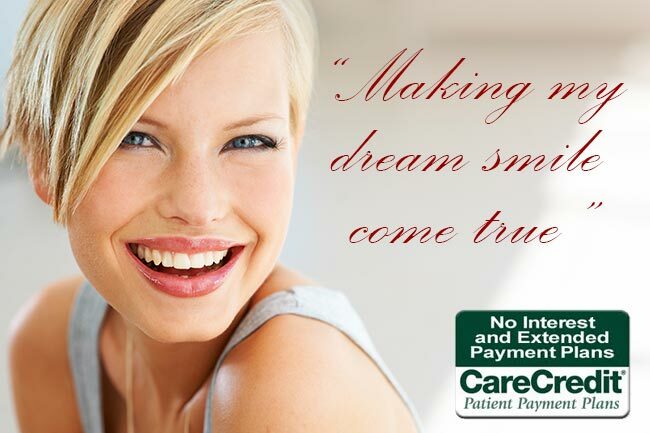 Thanks for this nice blog visit for dental problem http://www.creativedentalclinic.in. We love hearing from our dental friends. Please give my Best to Dr.’s Joshi and Joshi.